I'm so excited - this arrived via courier today. 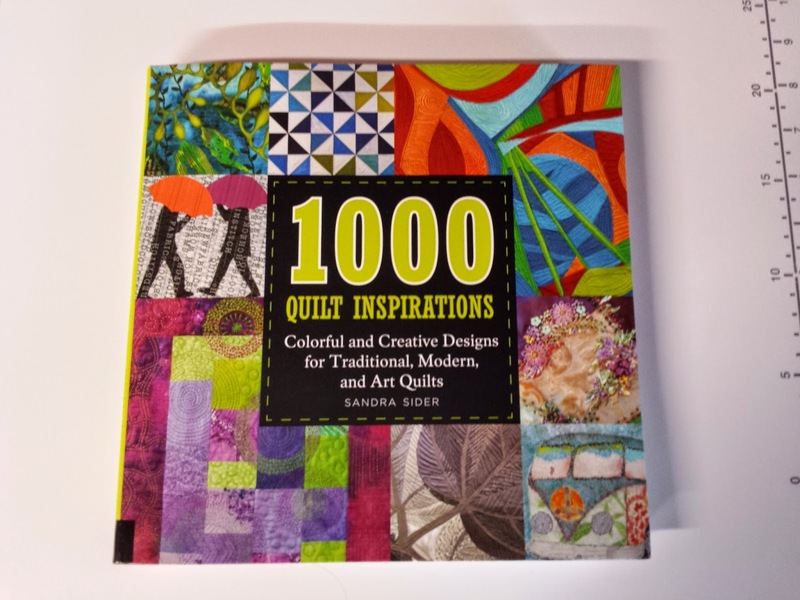 Two of my quilts have been included. Time for a coffee break and to get lost amongst these wonderful photographs. Thank you Sandra Sider for keeping us inspired.